This is the first test from Barrett. 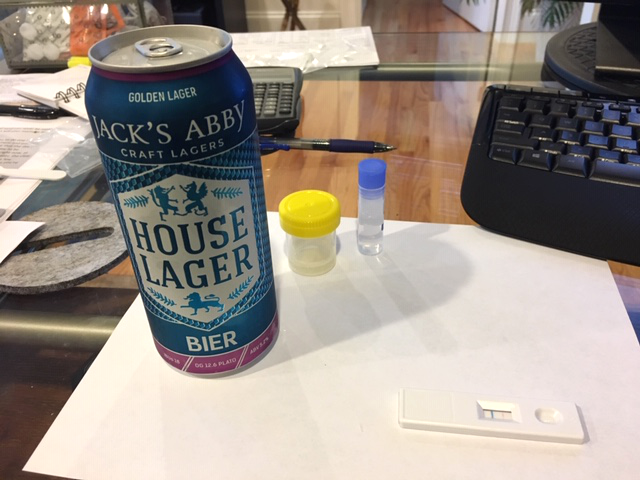 I completed by first beer test using GlutenTox Home on a beer I was hoping to enjoy called House Lager from a brewery called Jack’s Abbey here in New England, USA. Barrett tested with a threshold of 20 ppm. The limit of detection depends on the number of drops taken from the extraction solution, please find some more information here. 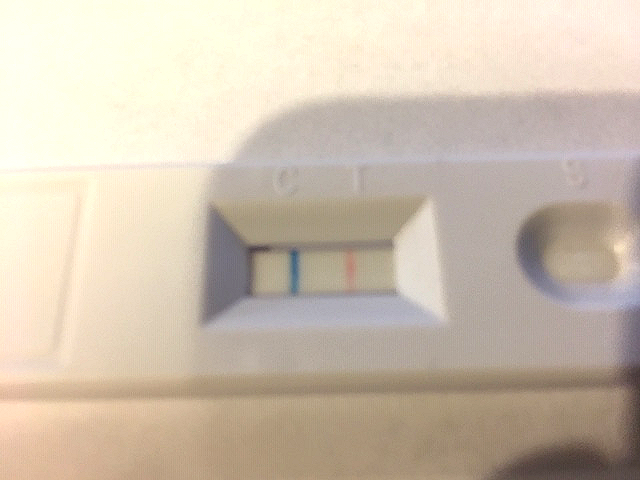 Test result: A red line appears on the right of the test stick ( T ). The red line indicates the presence of gluten equal to or above 20 ppm. 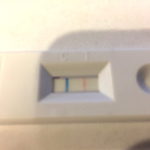 The blue line on the left test area ( C ) is a control line and indicates that the extract/sample is suitable, the test has been performed correctly and all reagents are active. Even though this test is positive please note it is not a medical advice – see my facts page. Thanks for the test Barrett. 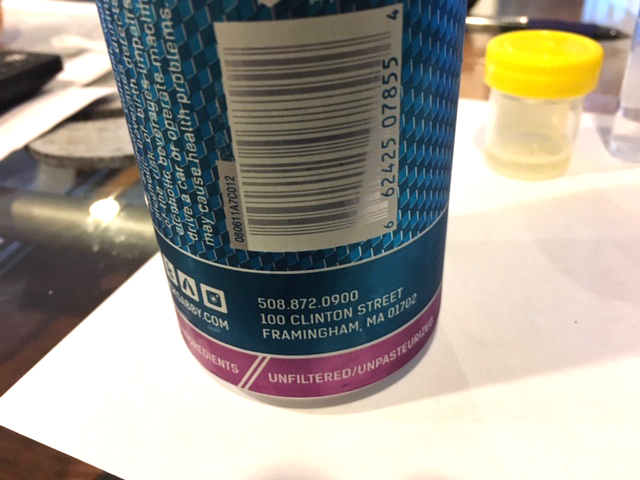 This beer is unfiltered. I experienced very often already that unfiltered beer contains higher gluten amounts than filtered beers. Thanks! I’ll learn to look for that. 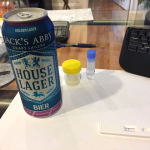 Next beer I’d like to test would be Weistephaner at 20ppm, unless that’s already been done. 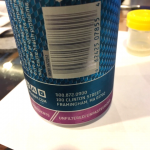 If they brew under licence in other countries this already can return a different test result as the breweries often have slightly different processes. Which Weihenstephaner beer are you aiming to test, also the Helles or a different one?